Why did Bill have to bring the babyish Gustavus with them on holiday? Jack knows he'll only be trouble. But when Gustavus is kidnapped, along with Philip, Dinah, and Lucy-Ann, Jack and Kiki the parrot bravely set out to rescue them, leading them to a faraway land and the discovery of a plot to kill the King. 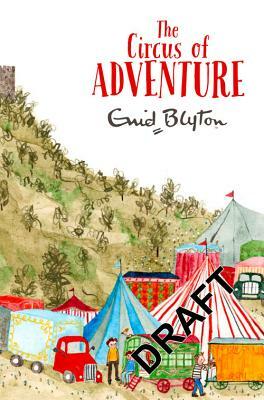 Enid Blyton, who died in 1968, is one of the most popular and prolific children's authors of all time. She wrote more than 700 books, which have been translated into many languages throughout the world.